It is more important than ever now to ensure compliance with the EU’s General Data Protection Regulation (GDPR). To ensure compliance and avoid heavy fines (up to 20 Million Euros or 4% of your global turnover – whichever is higher) you need to ensure you are compliant and/or take steps to become compliant. 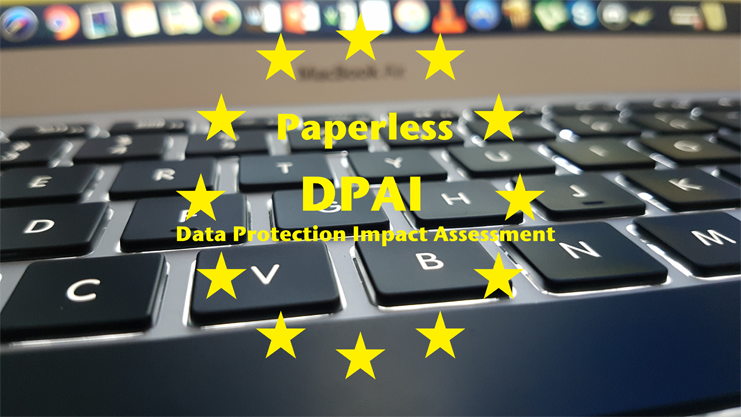 The first step is to complete a Data Protection Impact Assessment (DPIA). Get access to this free online and free consultancy to identify any shortfalls and corrective action. You need to collect personal information from your clients, users or employees! SignTech Paperless can help you collect this information in a highly secured and GDPR compliant way while starting your paperless journey. Check out our GDPR plans specially design for this purpose. 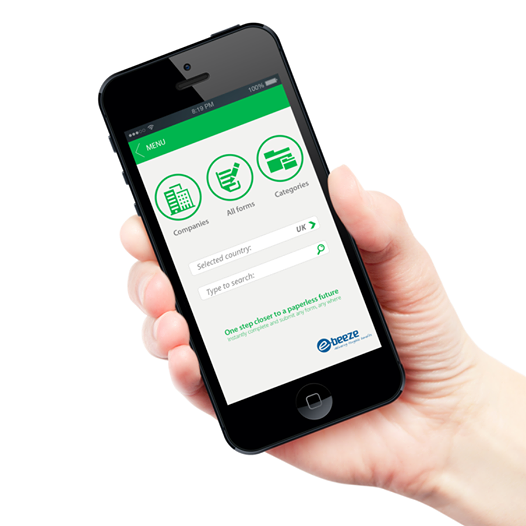 To simplify your workload, SignTech Paperless Solution has created a unique DPIA mobile form. You can use this DPIA form to start the assessment on any of your projects or processes and check if there is a data breach risk. If you want a more complete and comprehensive DPIA form or even better having a fully qualified GDPR certified consultant to help you, then contact us NOW to get in touch with one of our certified GDPR expert.